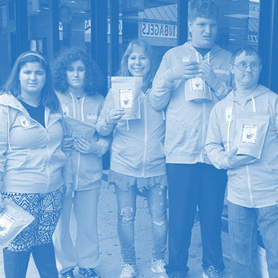 Our mission is to job train young adults with disabilities. 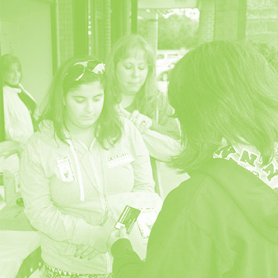 Our you adults with special needs will be working alongside their peers during daytime hours. We ship our Coffee and Baked Goods anywhere. 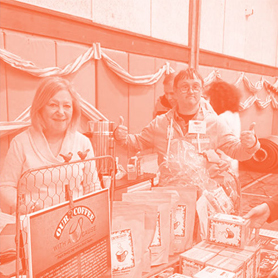 By contributing to Cause Café you will be giving young adults with disabilities an opportunity for gainful employment and to make a positive contribution to society. A percentage of profits raised will be donated to Our Own Place a 501 C3 charity for Autism and to other charities who work with the disabled. It is our intention to be able to open up stores around the country to give more young people with disabilities a chance for gainful employment. Not only do we appreciate any and all donations but we also love to give back when we can! We donate to the Beacon House, a shelter for homeless veterans, and multiple veterans have worked in our cafe. On behalf of all of us here at Cause Cafe, we’d like to give a huge thank you to all of our Veterans for keeping us all safe!